Tract 2 is a great parcel as it is located directly along dirt County Road E1190. 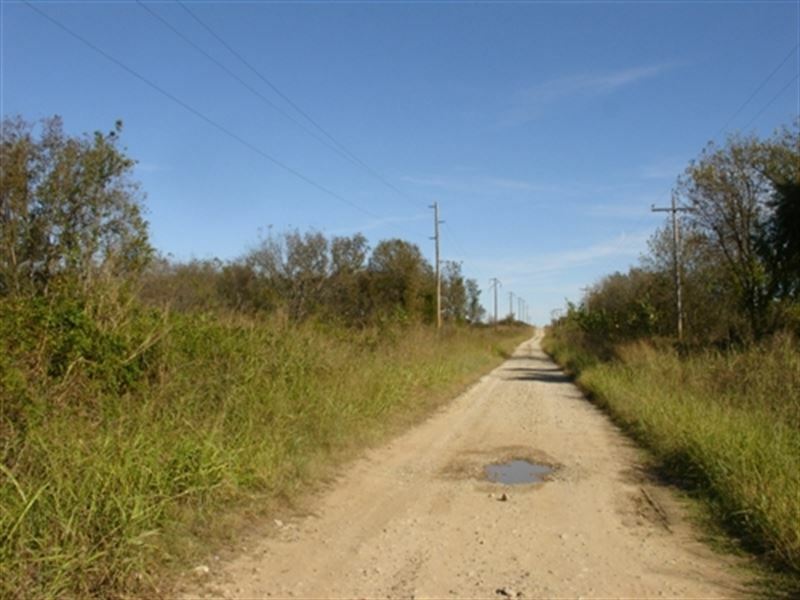 You will also find access to a power line along the north side of the county road directly on property. There is a gradual elevation change to this parcel as it has lots of level terrain throughout the entire property. This tract has moderate to heavy tree cover and some open areas with grazing grasses behind the tree line and brush common for this area. With county road frontage, gentle to rolling terrain, this would be the perfect parcel for a cabin, weekend hunting property or to build a permanent residence close to town. The checkout above bills the down payment of only.